Lieutenant Arthur Nonus Birch, at Government House lodge in New Westminster. 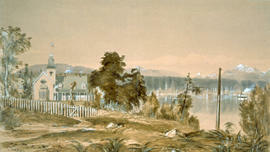 The Government House, New Westminster, B.C. 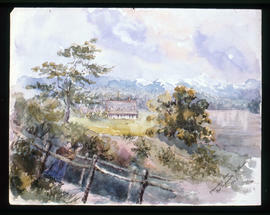 Government House in New Westminster.